Joined by Kyle Porter of CBS, Brendan Porath of SB Nation, and Sean Martin of the PGA TOUR, we debrief the wild final round of the 2017 PGA Championship. We talk about JT’s amateur career,... 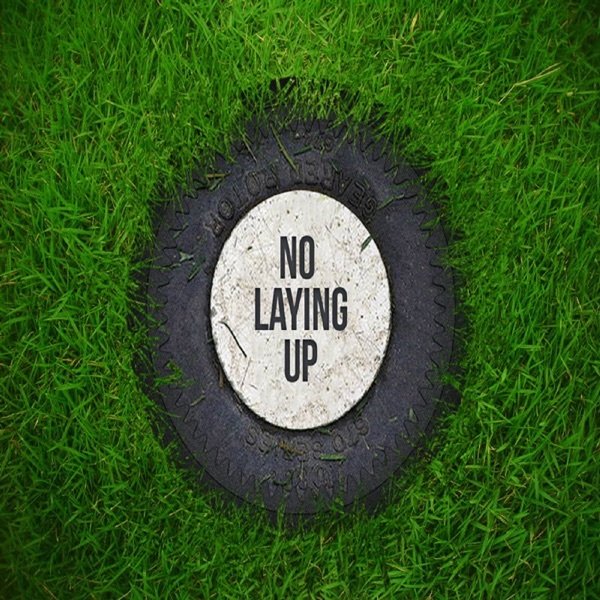 The post NLU Podcast, Episode 91: PGA Championship Recap with Kyle Porter, Brendan Porath, & Sean Martin appeared first on No Laying Up.